Our range of products include etfe coating, pvdf coating on chemical equipments, pvdf coating on industrial equipments and pfa coating on pipes and flanges. 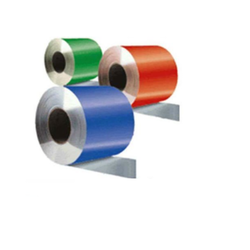 Ethylene tetrafluoroethylene, ETFE coating, a fluorine based plastic, was designed to have high corrosion resistance and strength over a wide temperature range. ETFE is a polymer and its source-based name is poly(ethene-co-tetrafluoro ethene). 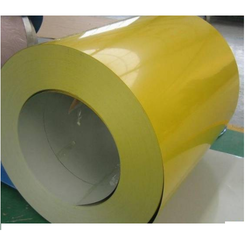 ETFE has a very high melting temperature, excellent chemical, electrical and high energy radiation resistance properties. Our company is widely appreciated in providing PVDF Coating on Chemical Equipments to the clients. 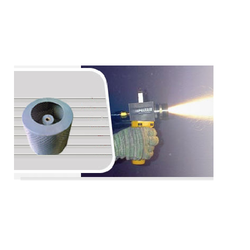 PVDF Coating on Chemical Equipments are very thick and are impervious to almost all chemicals and abrasives, Chemical Resistant Coatings. For panel aluminum extrusions, curtain walls, store fronts, column cover, entrance ways, louvers, signs, roofing panels and other architectural components. 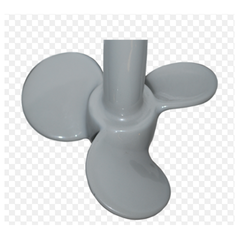 Offered service is used as a base material in coatings of aluminum, galvanized steel, and other special substrates. These services are rendered by using quality components. PVDF Coating on Industrial Equipment is a specialty plastic material in the fluoropolymer family; it is used generally in applications requiring the highest purity, strength, and resistance to solvents, acids, bases and heat and low smoke generation during a fire event. PFA Coating on Pipes and Flanges offered are offered by our team as per defined industry standards and perfectly match up with the specific demands of the customers. Some of its features include coatings can be offered on different shape pipes and flanges; superior tolerance finish; well defined internal QC control for the precise finish; offering superior weather resistance, anti-aging and flexibility support.